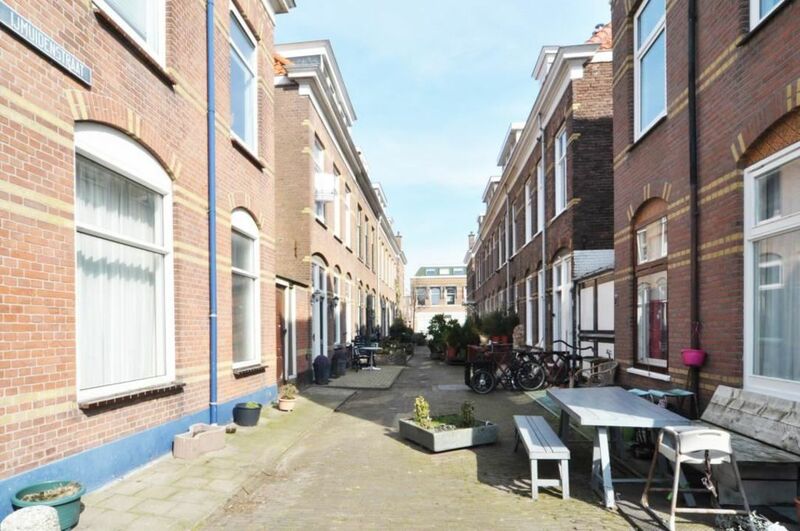 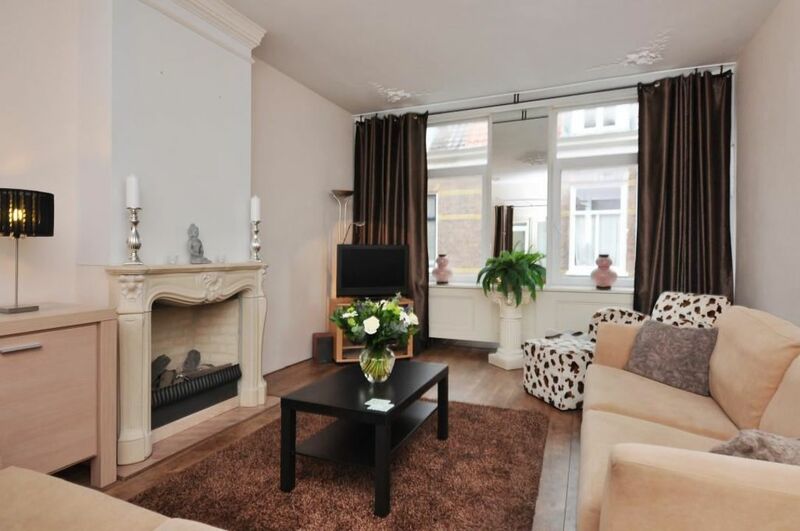 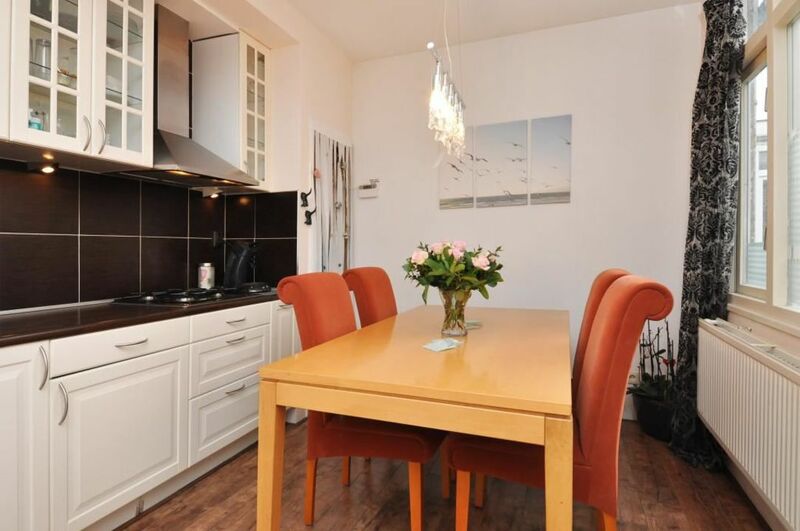 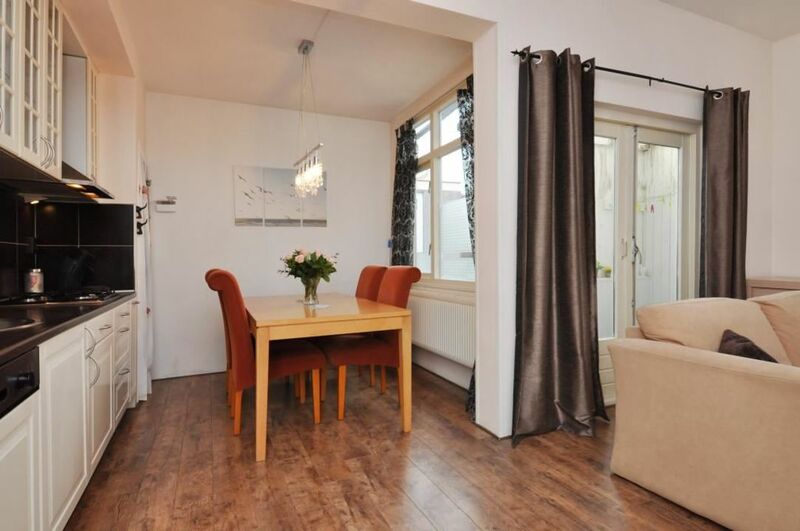 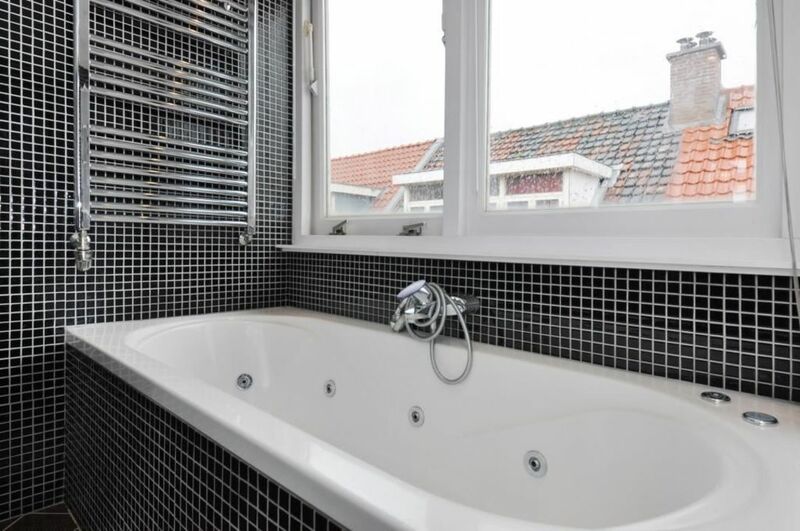 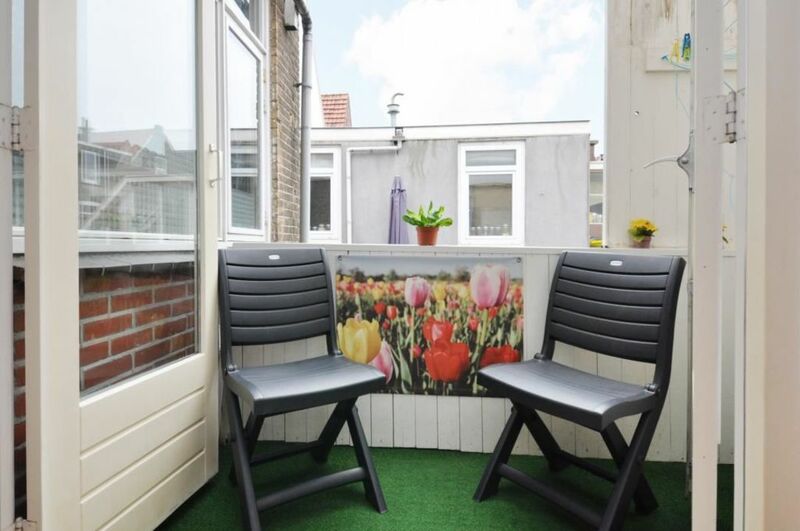 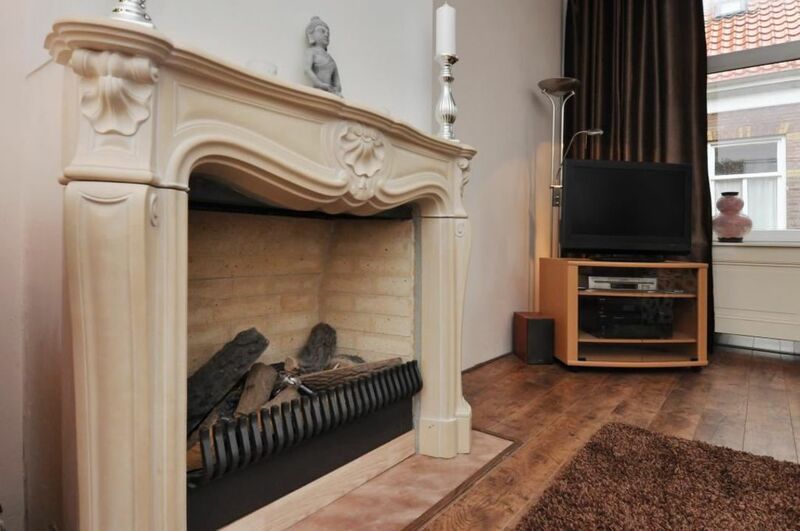 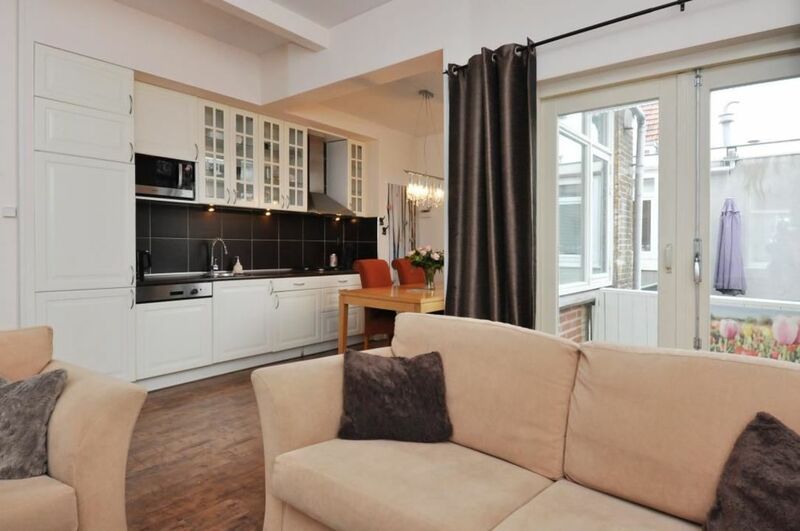 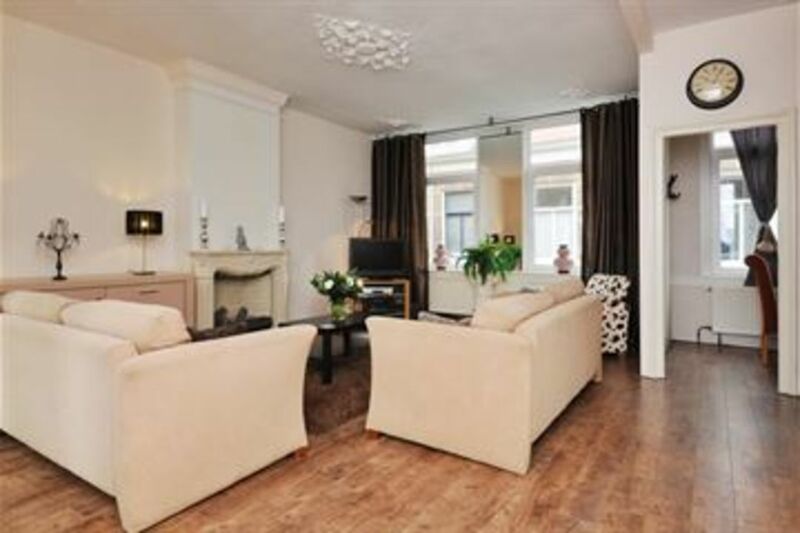 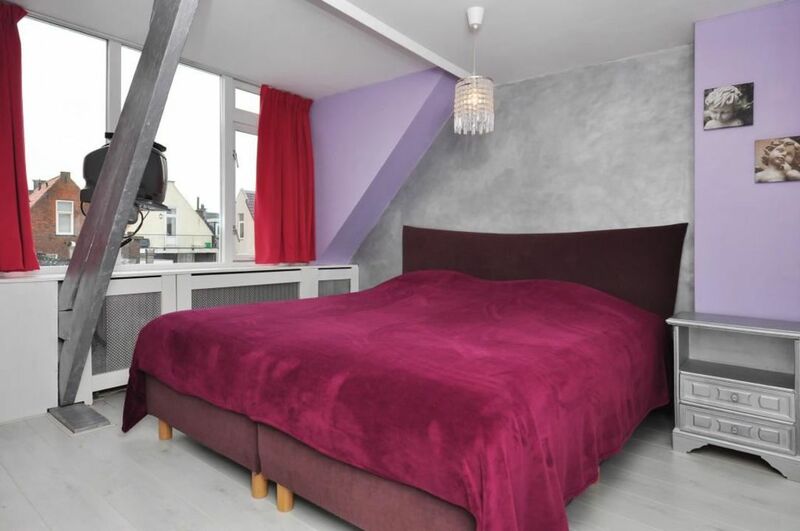 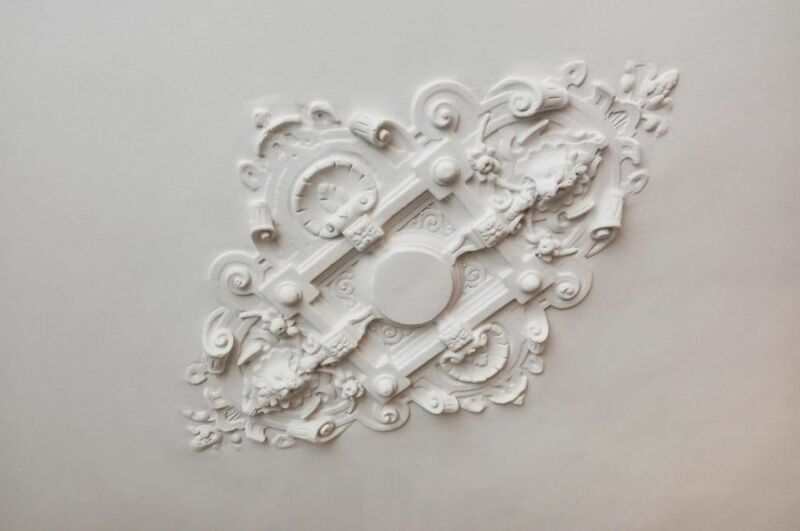 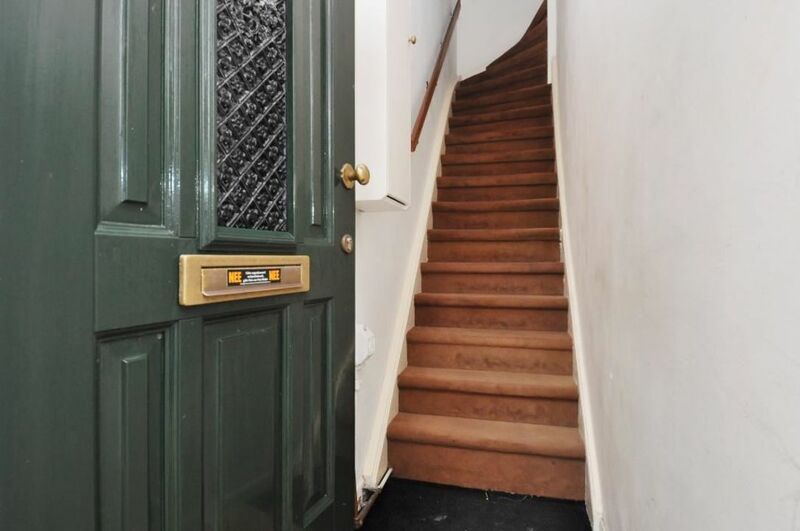 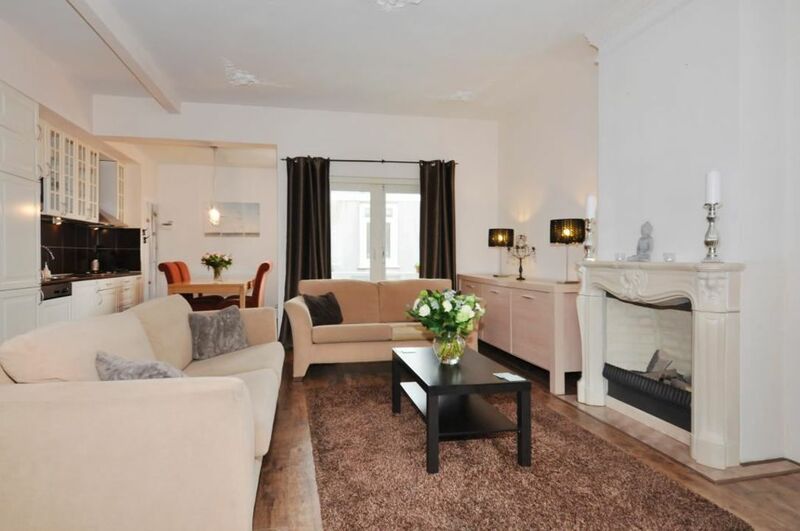 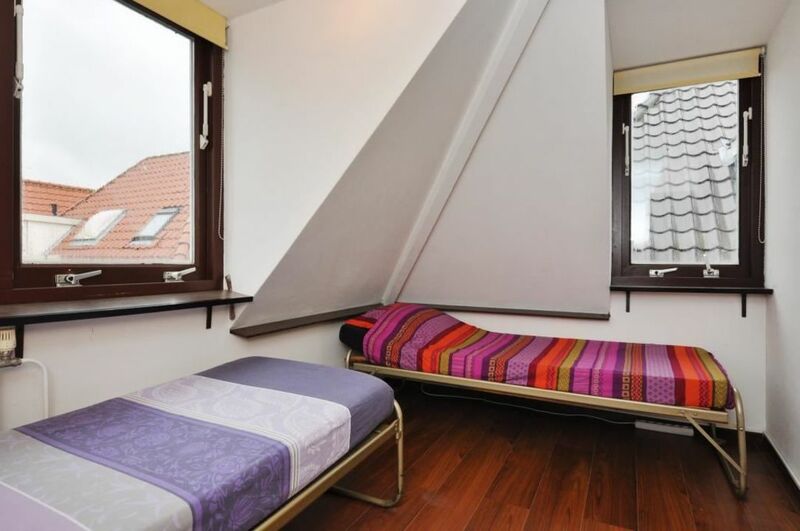 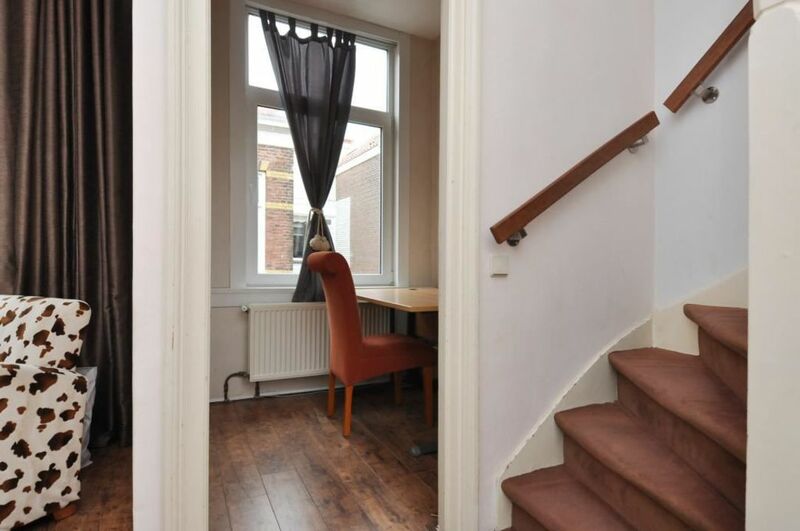 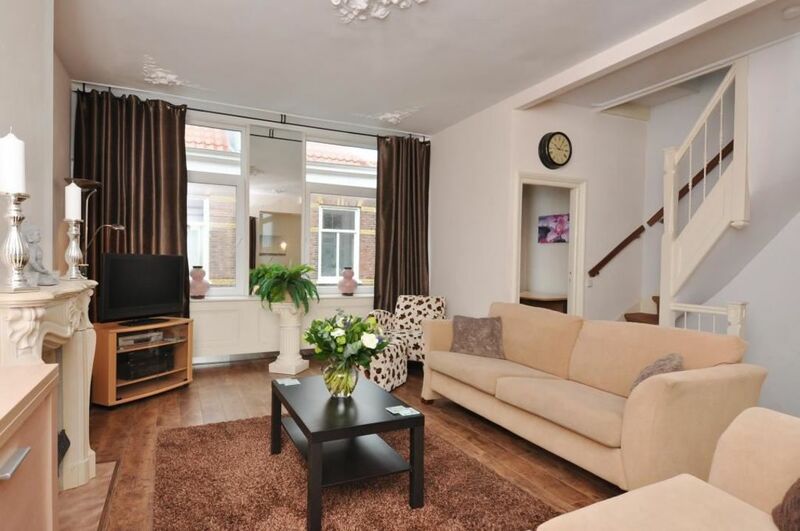 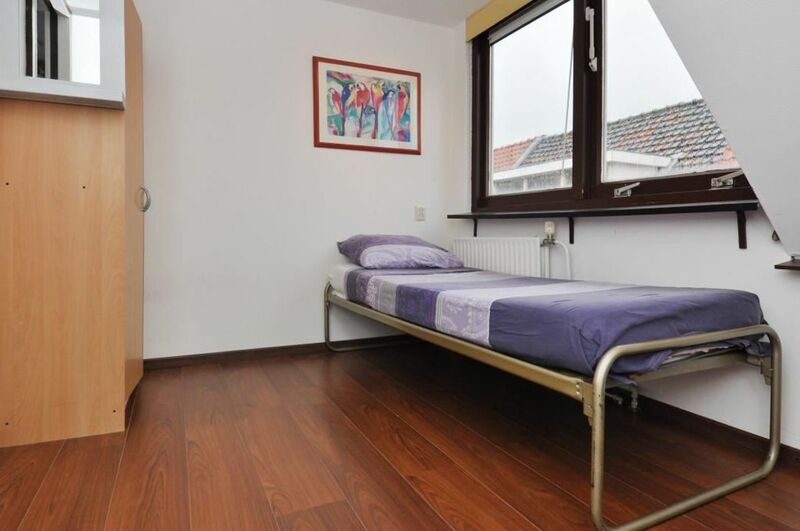 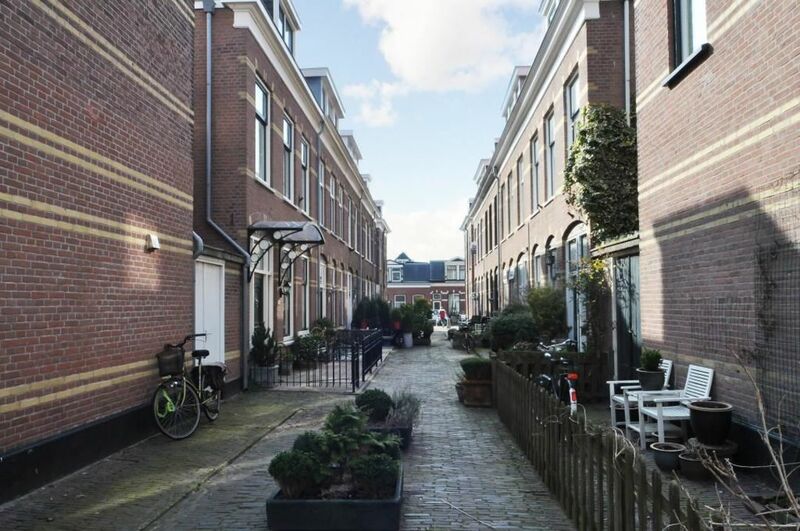 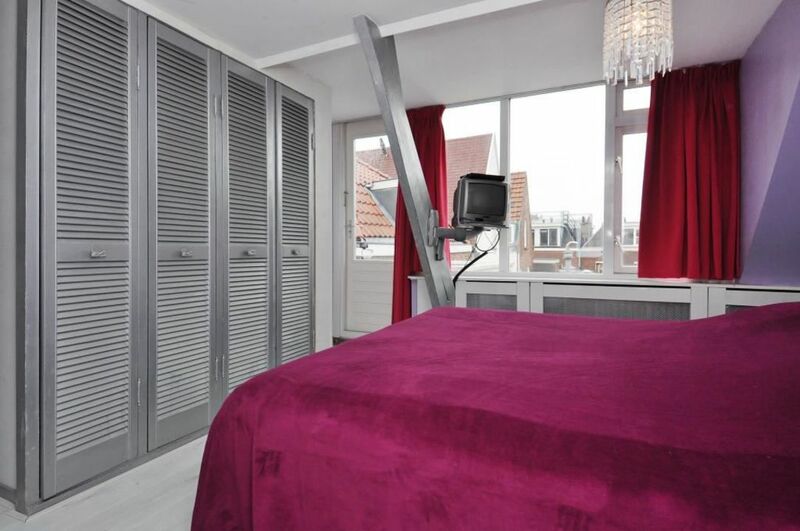 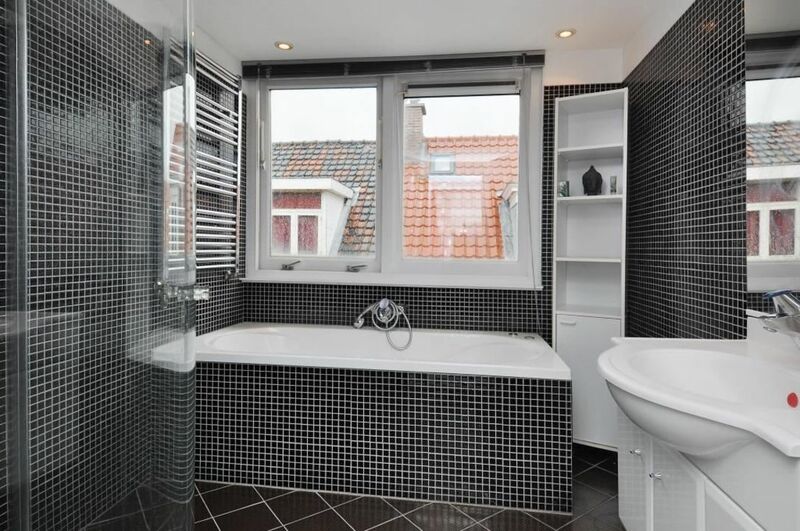 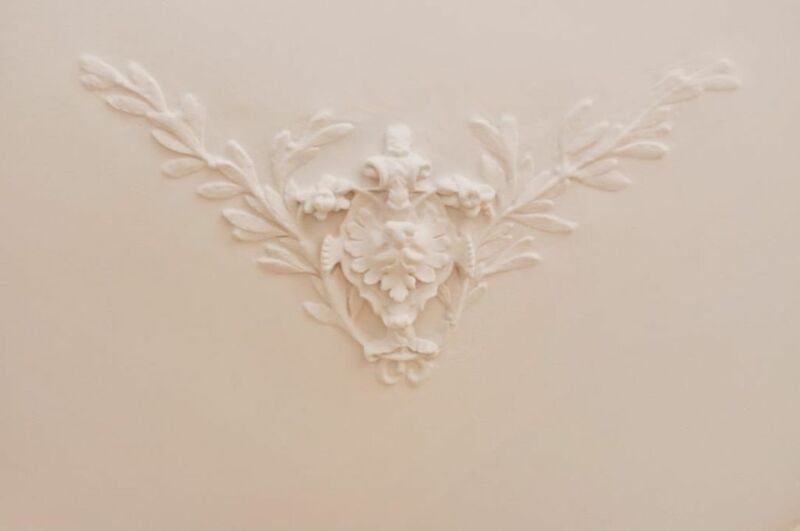 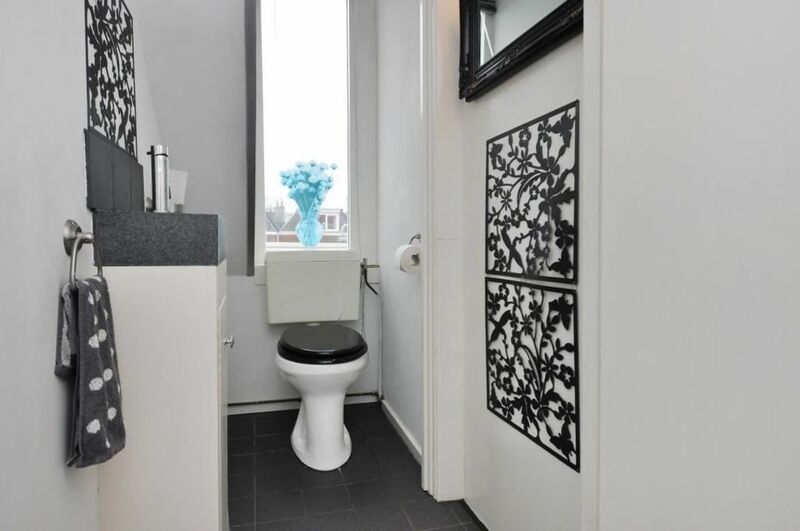 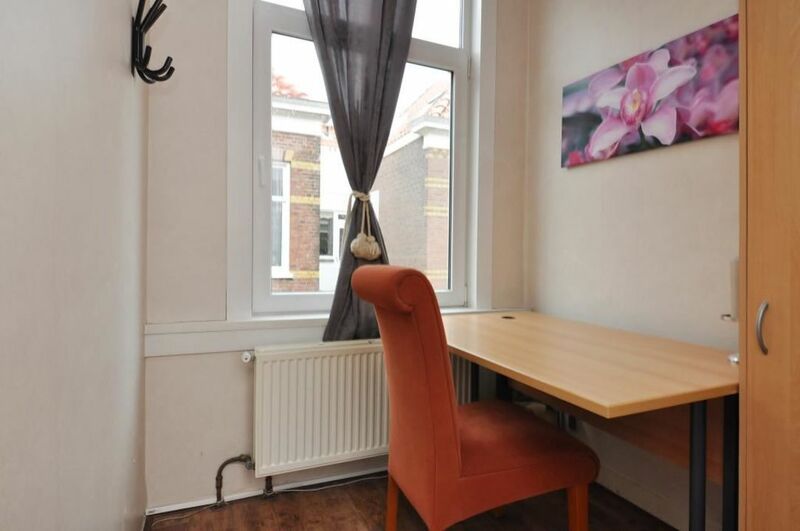 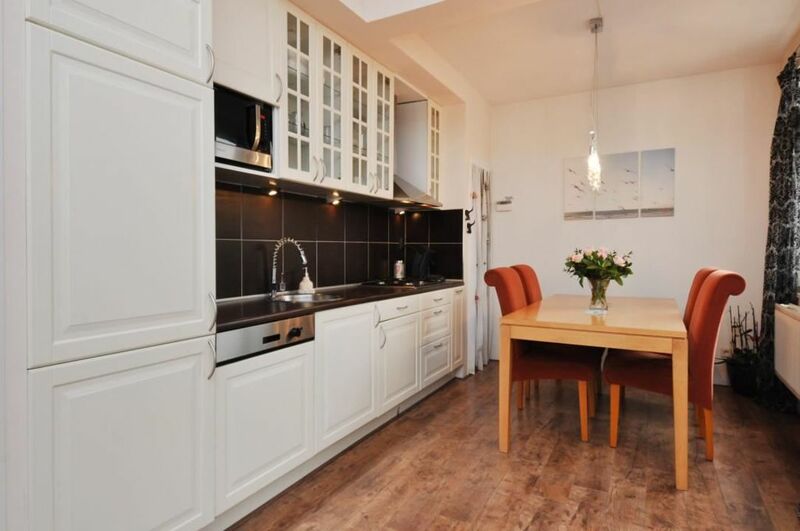 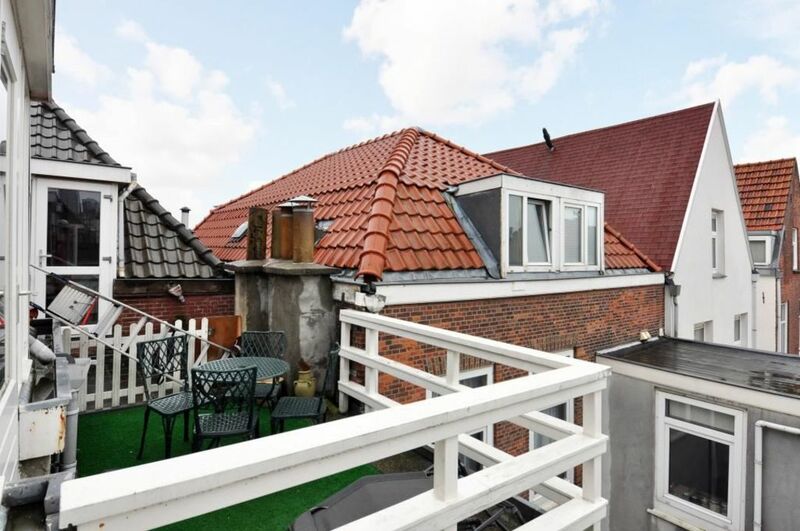 The heart of Scheveningen (near the beach, public transport and shops), in a quiet pedestrian street located lovely house with many original features, currently the house is divided into a ground floor apartment and double upper house. 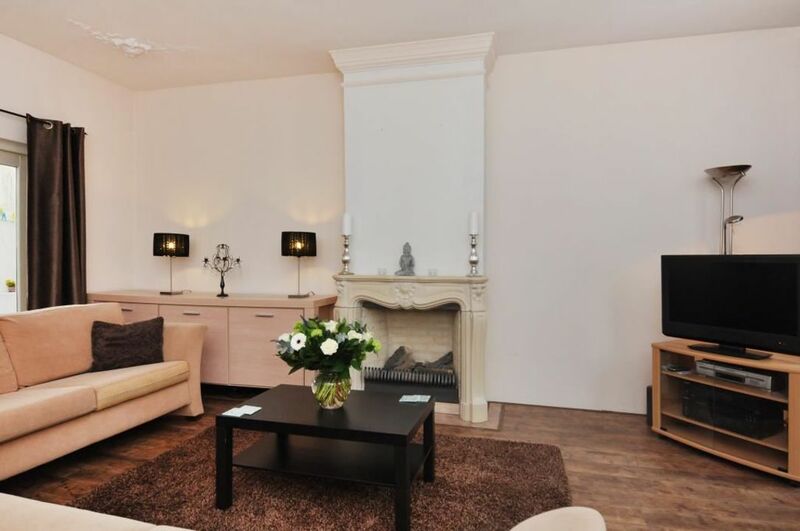 The house lends itself ideally for to dwell in its entirety as family or to rent out part. 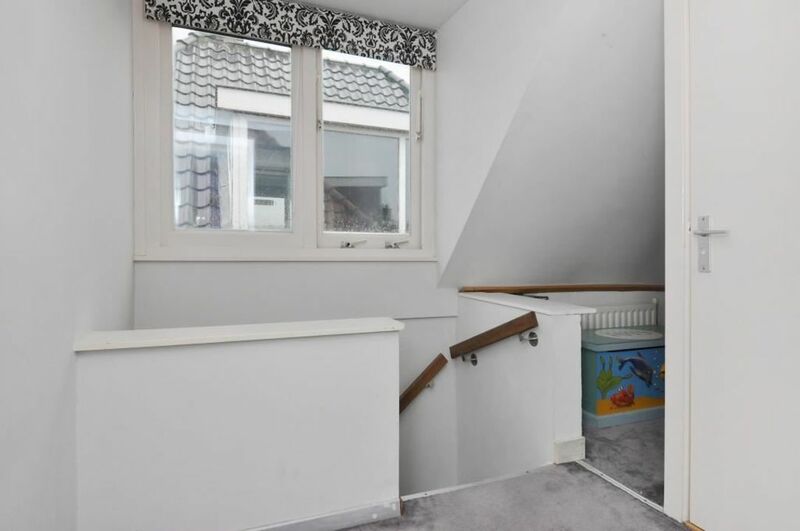 Big kids or parents may live down here completely independently. 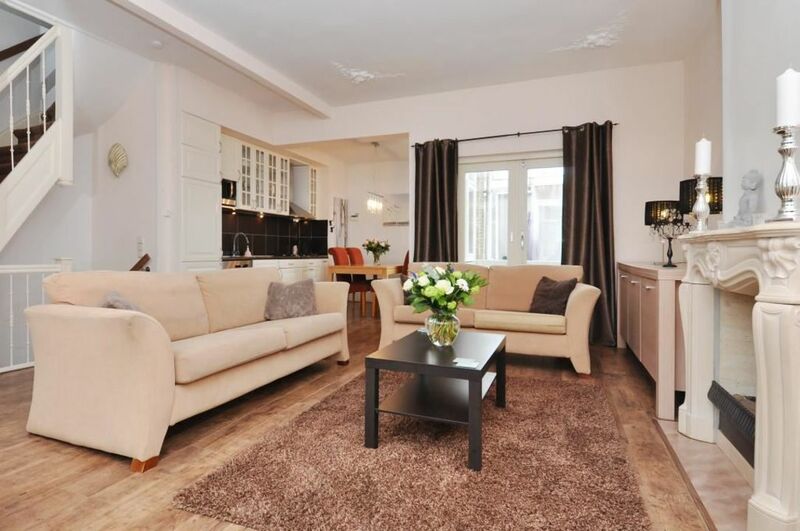 Living space total ca. 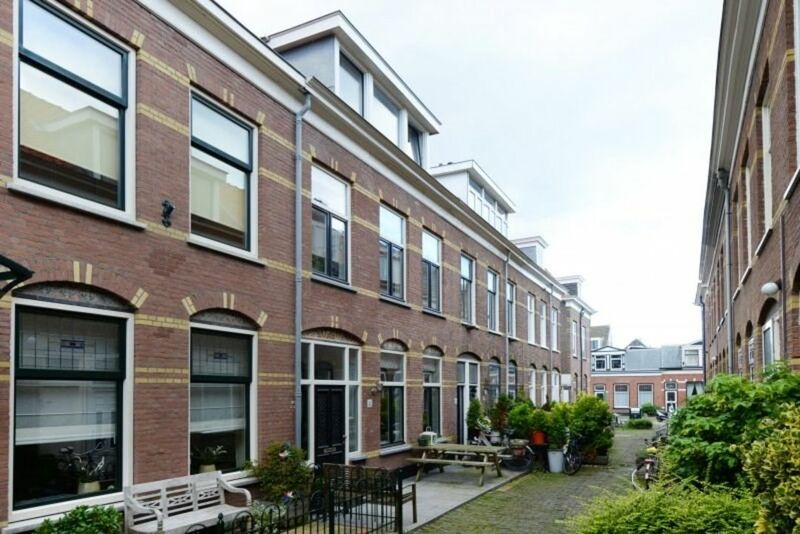 145m2, in its current state the property is divided into a ground floor apartment va approx 61m2 and the upper house approx 84m2. 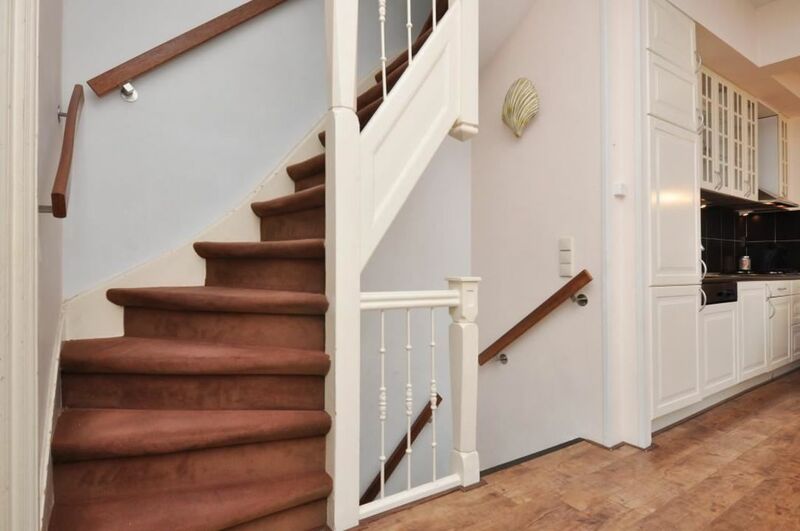 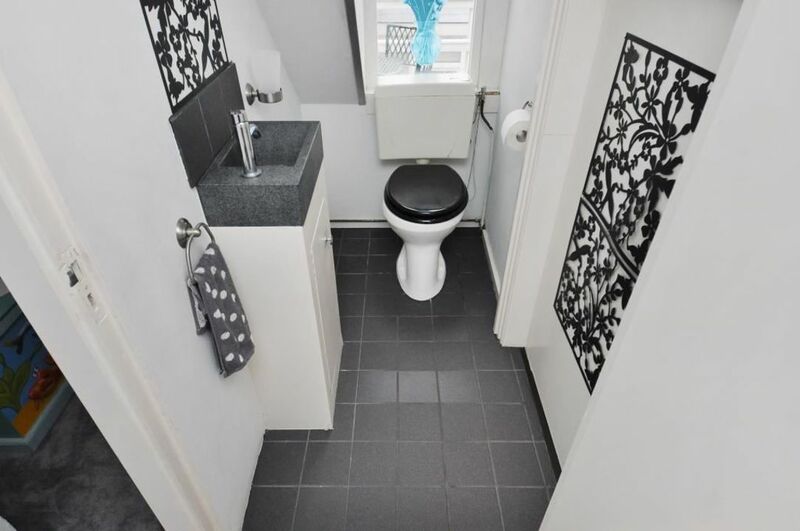 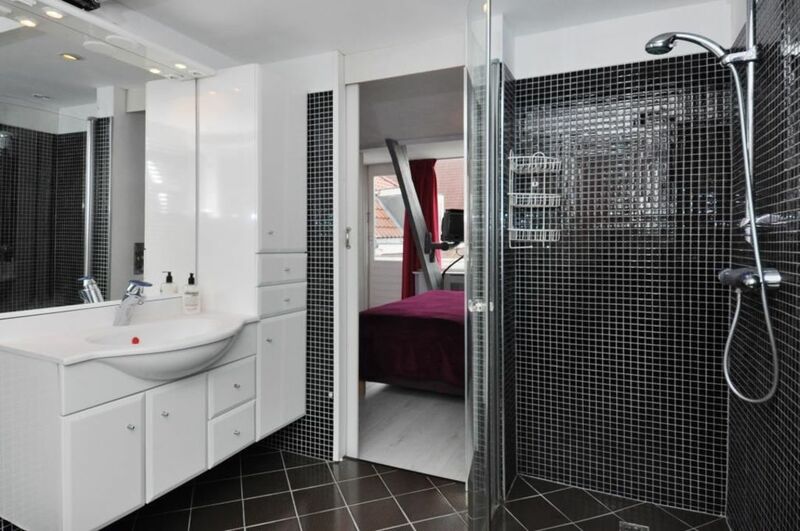 Private entrance hall with shower toilet combination, living room with parquet floors and beautiful ceiling with ornaments, access to the bedroom overlooking the covered patio, upgraded full kitchen with among other things dishwasher, stove, microwave fridge freezer etc.